MGP rye is well known for its dill-driven spice-heavy nature and bold presence. 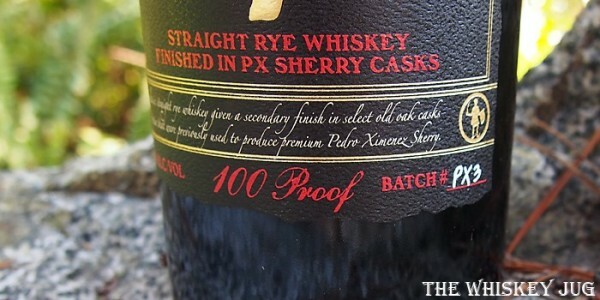 PX Sherry is known for its heavy dense sweetness and bold nature. Combining the two you end up with a spice bomb of a whiskey that gets balanced out by a dense sugar bomb of a sherry. Two powerhouses combining for the good of our senses. Dilly rye, cinnamon, oak, char, cocoa, citrus, tobacco and some dark fruit. Dilly rye, brown sugar, dark fruit, sherry sweet, candied citrus, snickerdoodles and light bits of herbal and leather. 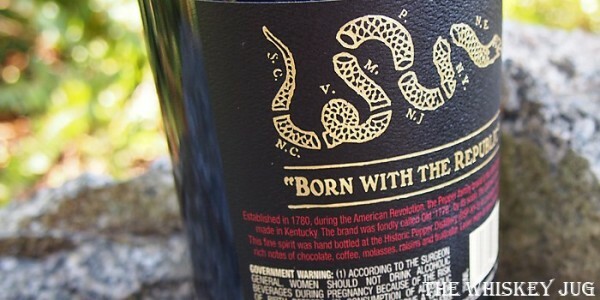 Long – Dilly rye, oak, citrus, leather and dark fruit. Great balance, full body and an oily feel. 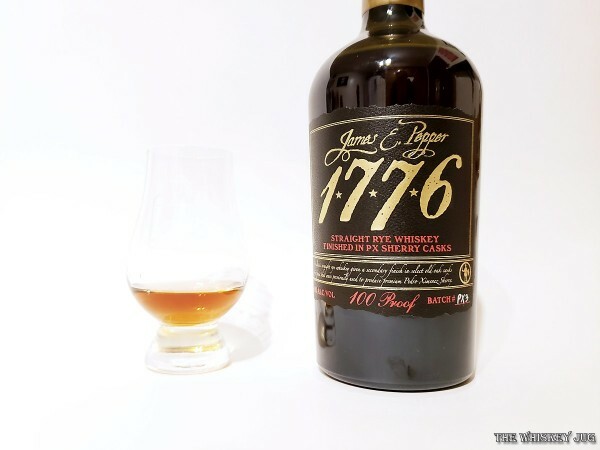 The nose of the James E Pepper 1776 Rye Finished in PX Sherry Casks is a tad light. It’s good, layered and pleasant, but comes across on the lighter side of things while staying rye and spice forward with a sweet kicker. The palate, on the other hand, is where this whiskey sings. It’s heavy, dark and deep with a thick layer of dark PX sherry sweetness balancing the oak and dilly rye spice. This is a solid sipping rye all around. It’s warming, balanced, multi-faceted and if it had more of a nose it would be the kind of whiskey that would be hard to put down. It’s well crafted, I just wish it was a bit more mature to further round everything out and increase the depth. *Disclosure: This James E Pepper 1776 Rye Finished in PX Sherry Casks was graciously sent to me by the company for the purposes of this review. The views, opinions, and tasting notes are 100% my own. 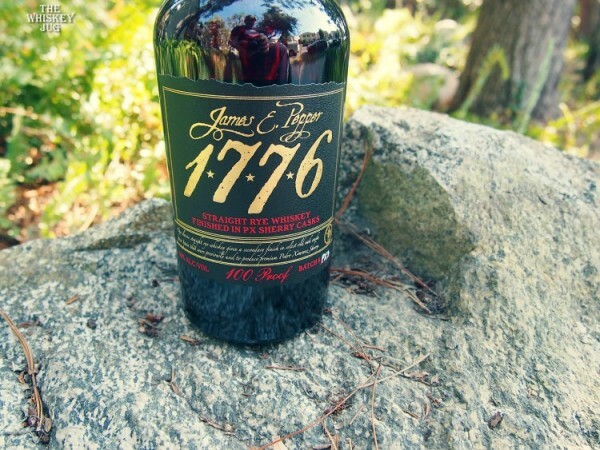 James E Pepper 1776 Rye Finished in Sherry Casks is a well balanced delicious whiskey with a light aroma. The post James E Pepper 1776 Rye Finished in PX Sherry Casks Review appeared first on The Whiskey Jug.